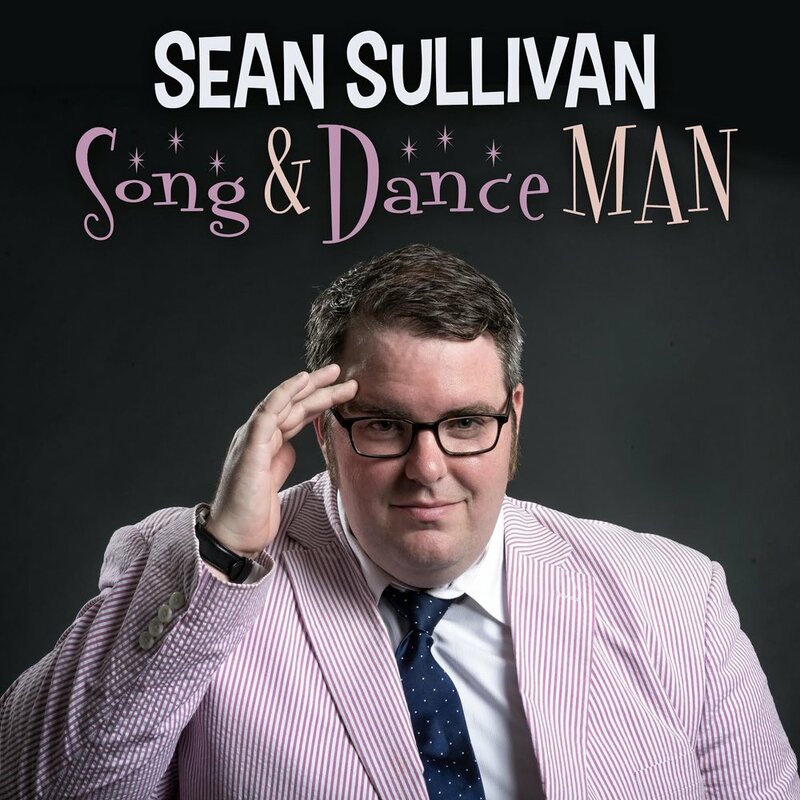 Sean Sullivan’s witty and hilarious method of storytelling is on full display in his new comedy album Song and Dance Man. From his relatable stories about the perils of dieting, to the reason he can’t walk around his house naked anymore, Sean’s sarcastic method of storytelling leaves his audience in an uproar. 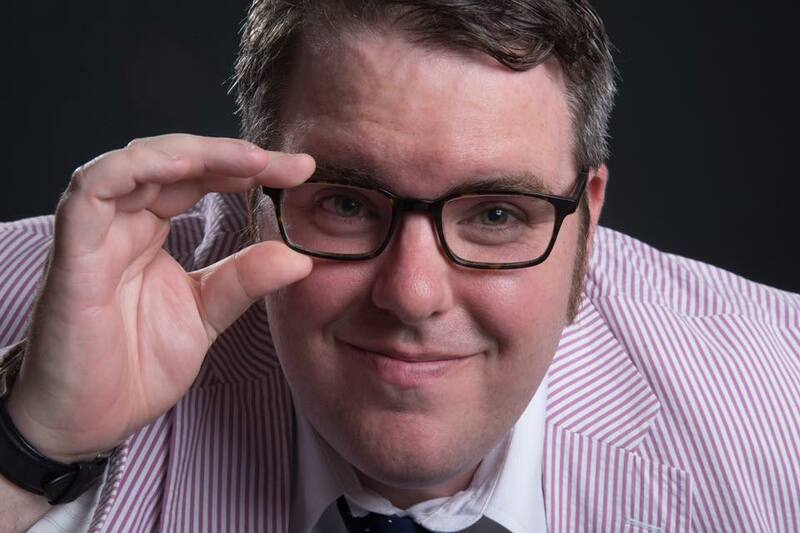 Comedian, actor and writer Sean Sullivan has emerged as one of the top young comics in the country. A semi-finalist in the Boston Comedy Festival, Sean has also showcased for the producers of Late Night with David Letterman and the Just For Laughs comedy festival. He made his television debut on Comedy Central’s Live at Gotham. He was also named one of the top comics in Boston by the Boston Herald, Boston globe and more.